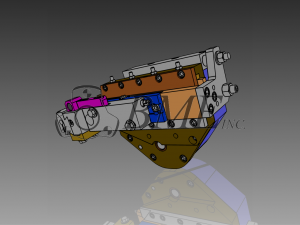 BME offers New Back Finish Slide Assemblies for National Acme Screw Machines. Contact us today for pricing and delivery, we do carry some size in stock. Installation is available as well. Click on the below links for more information.